The worst kept secret of Londoners is that they love to get out of London. A weekend visit to the country to escape from the grueling life in the city is never far from mind. For my first trip to what Londoners unaffectionately call “the North,” I chose the picturesque Derbyshire in the Peak District. With its Jane Austen connection, it’s a wonder I hadn’t been sooner. 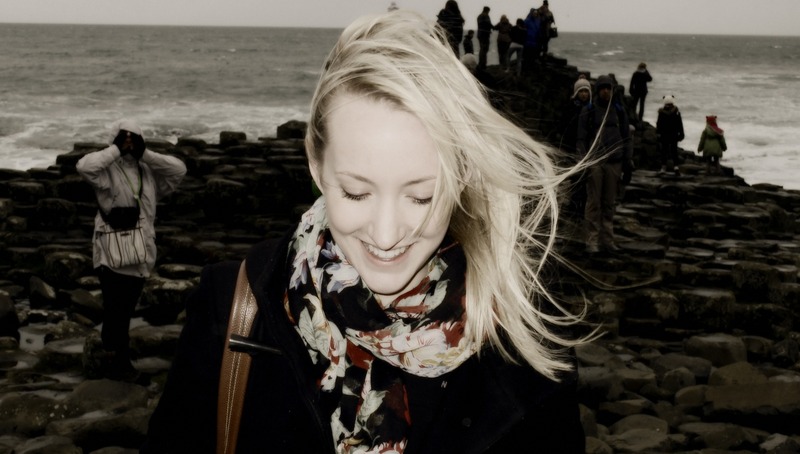 I was told that the Peak District is often overshadowed by the better-known Lake District. But, a mere 90 minutes from London to Derby by train, the Peak District is well within reach for a weekend away and is a gem in it’s own right. 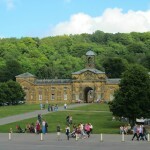 I chose to visit some of the many regal delights it has to offer, but the Peak District National Park is at the heart of Derbyshire for those who prefer the great outdoors. Regardless of your preference, you can’t help but relax as you drive down the winding roads, surrounded by rolling hills and greenery. 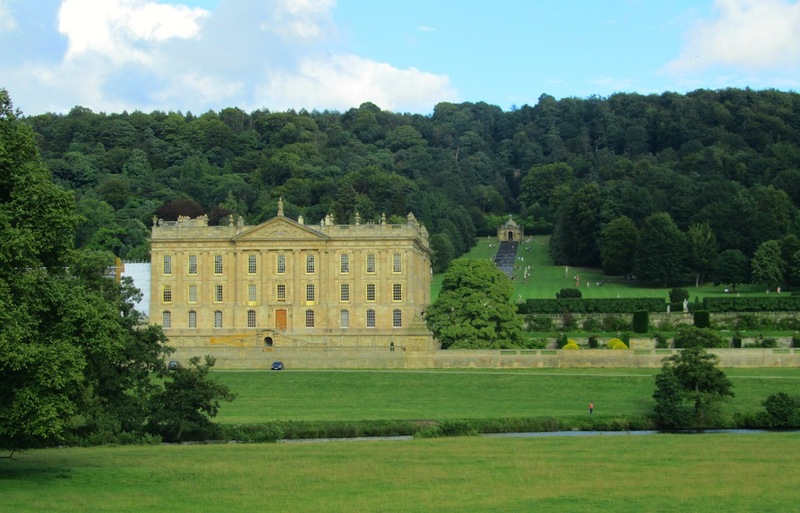 The main attraction on this particular weekend was a lovely place called Chatsworth, home to the 12th Duke and Duchess of Devonshire, Peregrine Cavendish and Amanda Heywood-Lonsdale. Lovely it may be, little it is not. 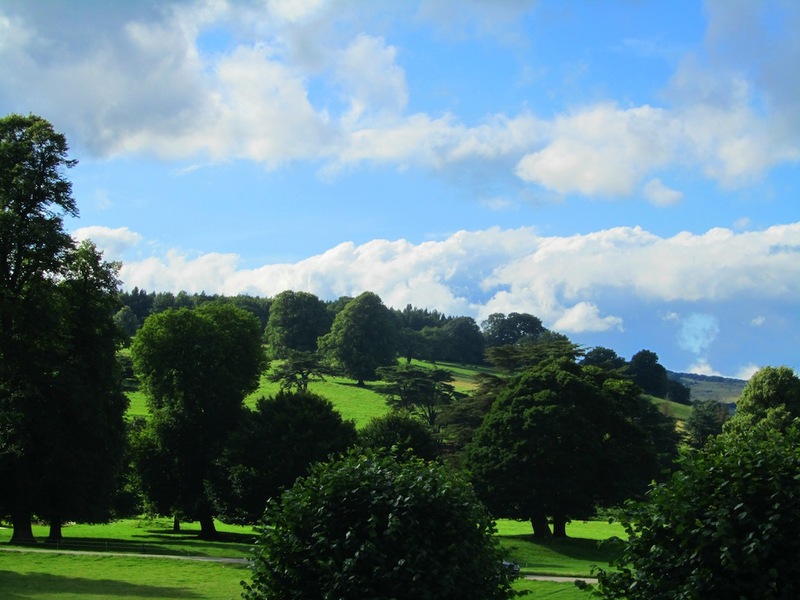 The Chatsworth estate, which has passed through 16 generations of the Cavendish family, includes 14,000 hectares of Derbyshire and Staffordshire, 737 of which are entrusted, along with the house, to the Chatsworth House Trust. The estate boasts some 550 employees in peak season and hosts one million visitors each year. So, what’s the big deal? Stately homes are a popular attraction in the UK; many gorgeous estates are part of trusts, which allows them to be maintained, protected, and also visited by the public. This one in particular has a Jane Austen connection. Chatsworth doubled as Pemberley, belonging to the broody Mr. Darcy in Joe Wright’s 2005 film adaptation of Pride & Prejudice, starring Keira Knightley. 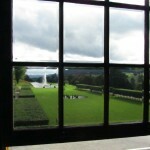 It has been said that Chatsworth was in fact Austen’s inspiration for Pemberley, so the set choice was fitting indeed. My tour of the house was quicker than I would have liked. When you visit, allow yourself as much time as is available, even a whole day if you have it! Whether your interests lie in the house, the estate, the history, or only with Austen, you will want to savor everything this place has to offer. 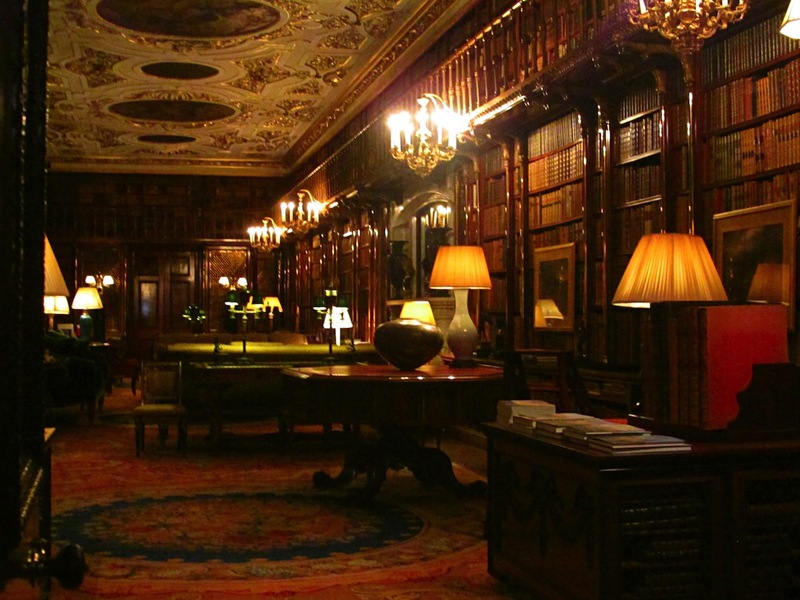 My favourite room was the library, which had originally been built as a long gallery. Over the years, each Duke has added to the collection, which now contains over 30,000 books. The bookshelves and furniture are made of dark wood, the floors covered with lavishly patterned carpeting, and small chandeliers light the room. The library also has a second level gallery, which circles the room, but no ladder is visible. Of course, a home such as this would have a hidden door, disguised by shelves of books, which leads to a small staircase. If only that was part of the tour. Another favourite was the Sculpture Gallery, probably best recognized from the aforementioned Pride & Prejudice adaptation. 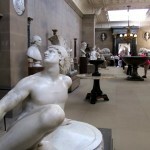 Elizabeth Bennet (Knightley) is given a tour of Pemberley, and spends some time observing the sculptures in this gallery, which included a bust of Mr. Darcy himself. That bust, of actor Matthew Macfadyen, was removed after the filming. But, thanks to a petition by fans, ‘Mr. Darcy’ was returned to Chatsworth, this time in the gift shop next to the gallery. Now, on to what’s really important on any trip. Wherever I go in England, I’m always interested in trying the local cream tea. I owe it to myself after all that touring, no? My search this time took me to Edensor, one of the villages on the estate. The Edensor Tea Cottage is a quaint little place that had a nice array of cakes and scones available, and they do a wonderful cream tea. While I was there, I discovered that Edensor is now the home of the Dowager Duchess of Devonshire, Deborah Cavendish, who was born a Freeman-Mitford. There it is, a little excitement in the heart of serene Derbyshire! The Dowager Duchess, now 92 years of age, is the youngest of the infamous Mitford Sisters, who attracted many headlines throughout the 20th century. Their history is interesting and worth a read, as I’m sure it brought additional attention to the Cavendish family and Chatsworth House over the years. From Derby to Matlock, Bakewell to Buxton, the Peak District has many picturesque towns to suit all tastes. On this particular weekend, I relaxed at Breadsall Priory, a 750-year-old former Priory, now a Marriott Hotel & Country Club. It has a long history and, notably, was purchased in 1799 by Erasmus Darwin, grandfather to Charles Darwin, author of Origin of Species. It remained in the Darwin family until 1860. It was opened as a Golf and Country Club in 1990, and has undergone several major refurbishments since then. It was a very comfortable stay, and the view over the golf course at breakfast is not one to be missed. Before the inevitable return to the fast paced life of London, I had a British Sunday staple: the roast. This was not just any roast; it was my first Sunday roast. Ever. For this momentous occasion I visited The Peacock at Rowsley, a short distance from the town of Bakewell. This gorgeous little hotel was where Keira & Co. stayed during the filming of Pride & Prejudice. Make sure you put your name down in their comprehensive guestbook, and ask to see a few other famous signatures. But above all, try the roast. This was a relaxing weekend away, a trip to the North, a stay in the Peak District, a history tour, and a culinary discovery. I love London, I adore Paris, I am intrigued by Rome, but this trip, a stone’s throw from my own front door, was as eye opening as any other.